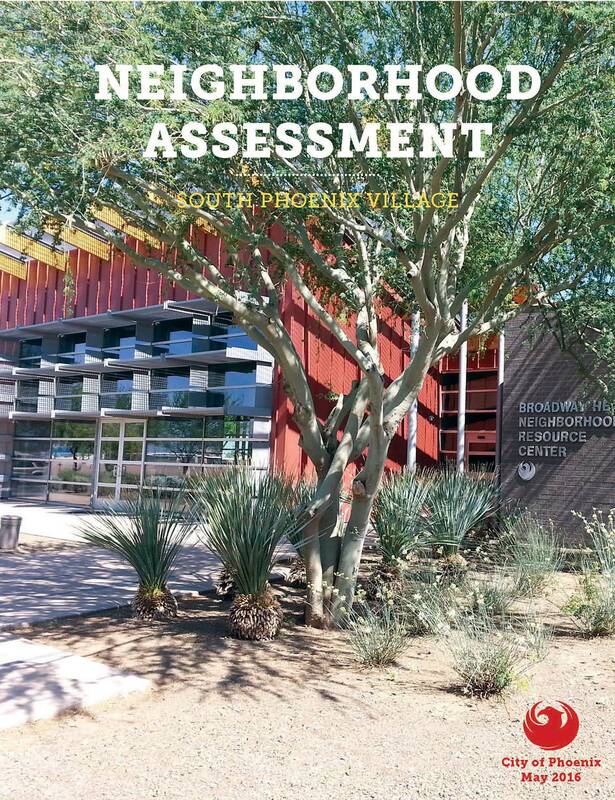 Below are reference documents, which detail the history of the redevelopment and revitalization in the South Phoenix Village Redevelopment Area (RDA) and Neighborhood Initiative Area (NIA). 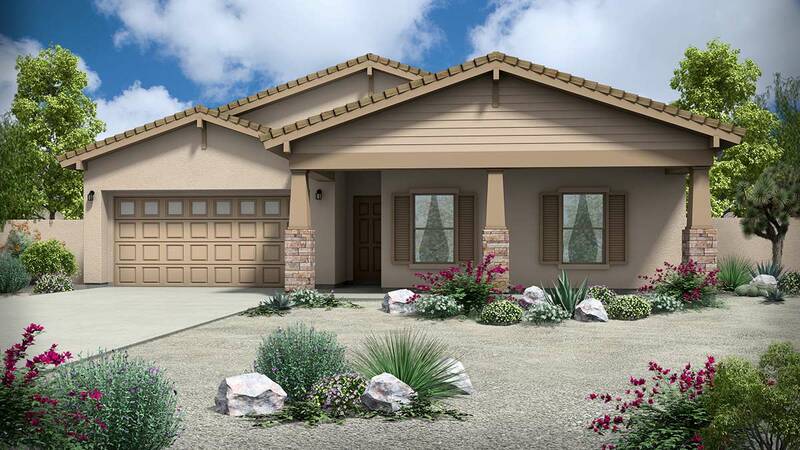 For people who want a small town feel in the middle of it all, the South Phoenix Village neighborhood offers proximity to the airport, several freeways, and outdoor recreational amenities such as South Mountain and the Rio Salado Trail. South Phoenix Village is a diverse, yet close-knit community where you're never far from your next adventure. 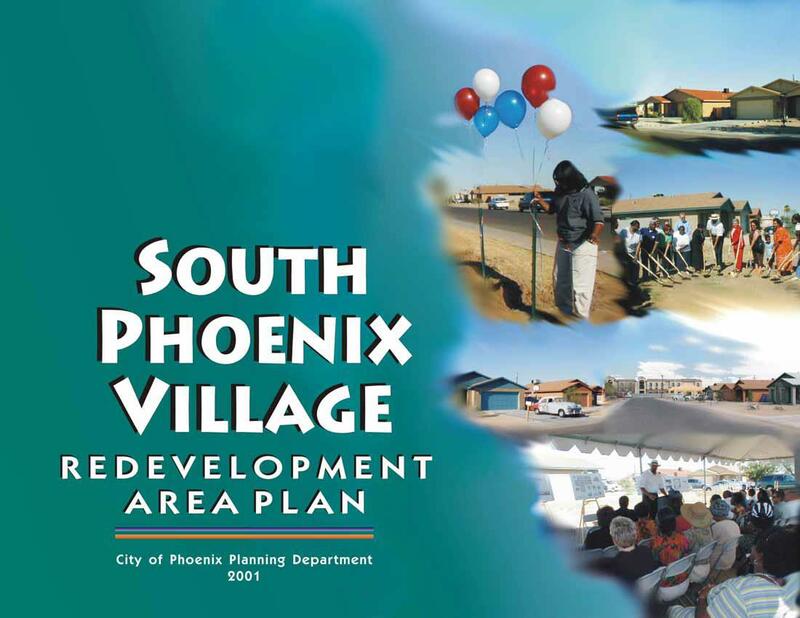 FSL Real Estate Services (FSL) was selected by the city of Phoenix Neighborhood Services Department to lead an infill redevelopment project in South Phoenix Village (24th Street east to 32nd Street / Broadway Road south to Roeser Road). Over the next several years FSL, along with their contractor partners, will build 120+ energy-efficient homes ranging in size from 1,300 to 1,700 square feet and starting in the $190's. The homes come with $15,000 in home buyer assistance in the form or a zero percent interest deferred loan that is fully forgivable after 20 years.